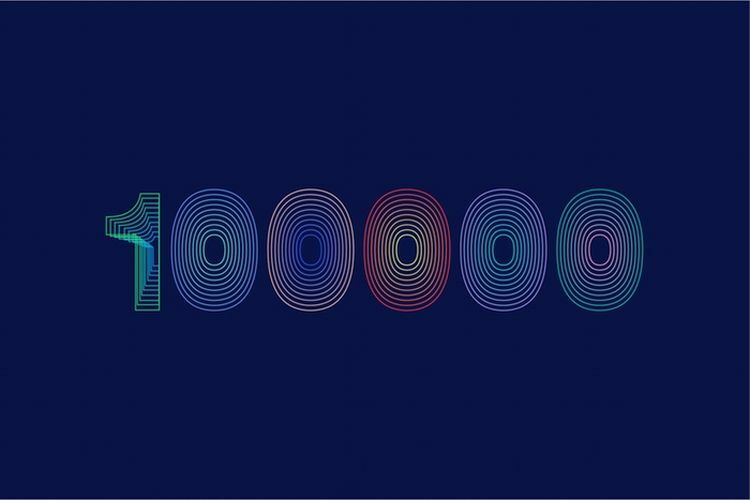 Three from Kickstarter this week with the first being simply an announcement from Kickstarter telling us "The First 100,000 Funded Kickstarter Projects in 100 Numbers" here. 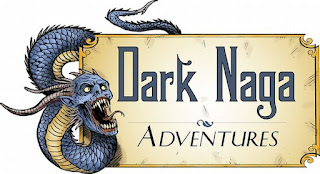 Also, have a look at "The Lost Temple of Forgotten Evil, a 5e/OSR adventure" by Dark Naga Adventures (Kevin Watson) here. Finally, check out "Explorers of the North Sea" by Shem Phillips here.